South Texas Wildlife Supplies - Mumme's Inc. Looking for South Texas wildlife supplies? 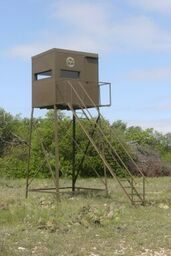 Mumme’s Inc. is your South Texas wildlife headquarters! 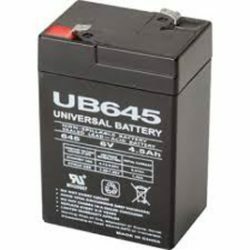 We offer a variety of products including hunting blinds, wildlife feeders, hog traps, knives, batteries and more. Looking for the top brands in hunting supplies and products? 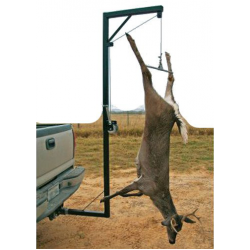 Shop Mumme’s Inc. store for a large variety of Game Cranks available from Foreverlast gand All Seasons Feeders. 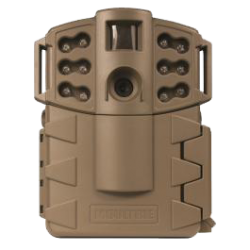 These cranks are perfect for the upcoming hunting season. 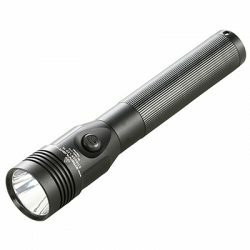 Shop Mumme’s Inc. for a large variety of LED and rechargeable flashlights and accessories. Brands include Streamlight, Nebo, and Cyclops. 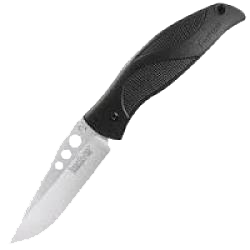 Mumme's Inc. offers the top knife brands like Moore Maker, Havalon, Kershaw, Boker, Outdoor Edge, and Eye Brand by Carl Schlieper. 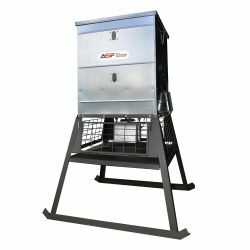 Shop Mumme’s Inc. store for a large variety of Hog Traps available for purchase. 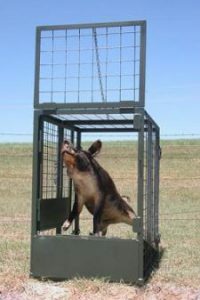 The majority of the traps Mumme's Inc. carries are All Seasons Feeder's traps.